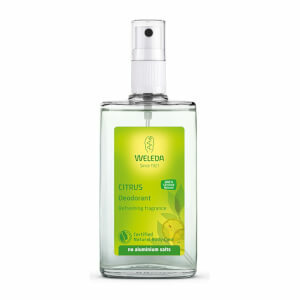 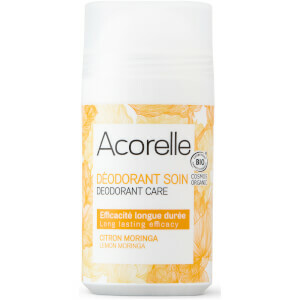 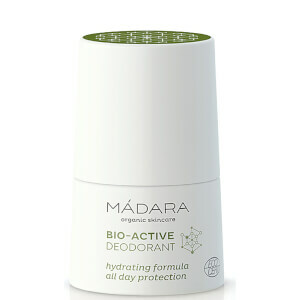 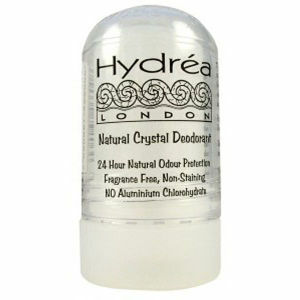 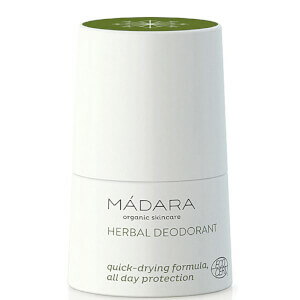 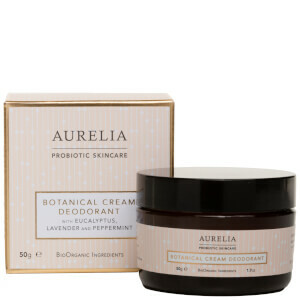 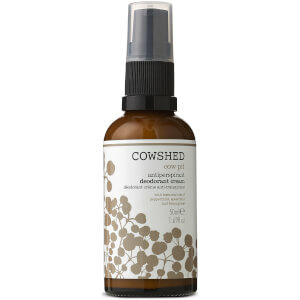 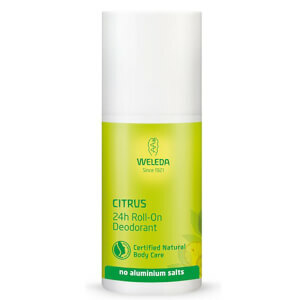 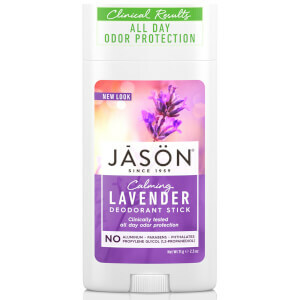 Don't be afraid of smelling bad when you have a selection of deodorants on lookfantastic including natural and organic brands such as Aurelia Probiotic Skincare Botanical Cream Deodorant that will turn into powder when rubbed on the skin, this formula is infused with distilled lavender and bergamot to deliver a light fragrance and Sukin deodorant that is aluminium and paraben free; it is formulated with the scents of tangerine, mandarin, lavender and vanilla for a light and lush smell. 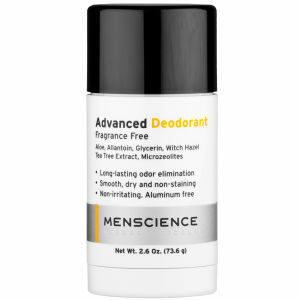 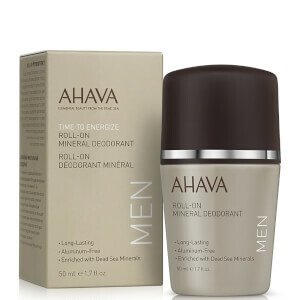 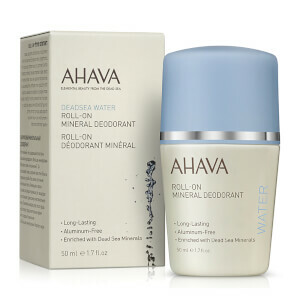 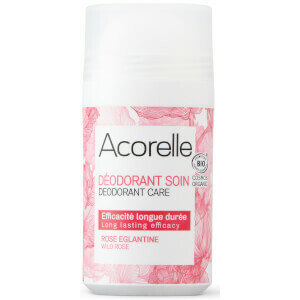 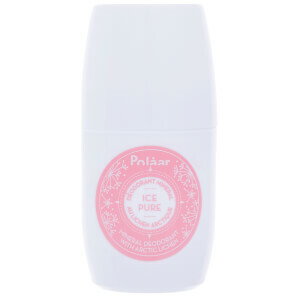 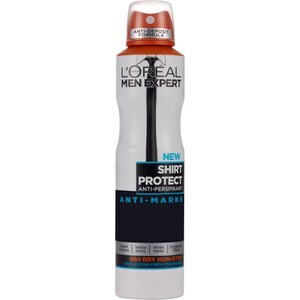 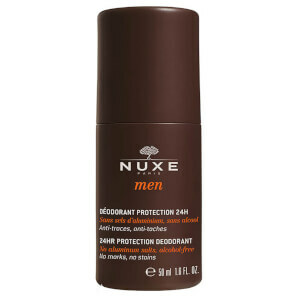 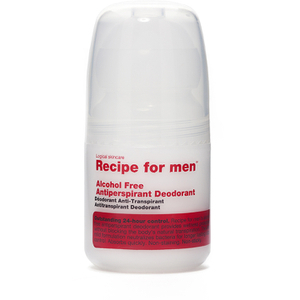 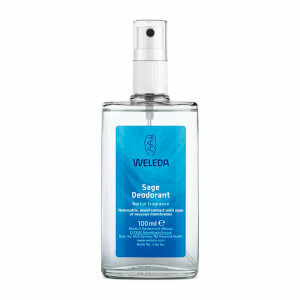 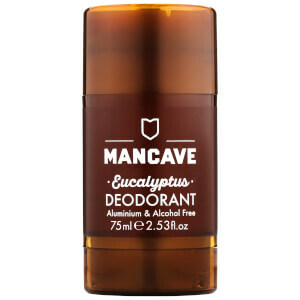 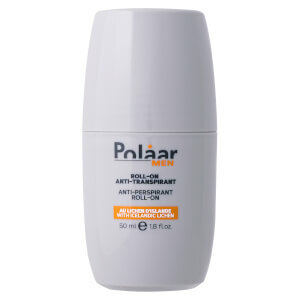 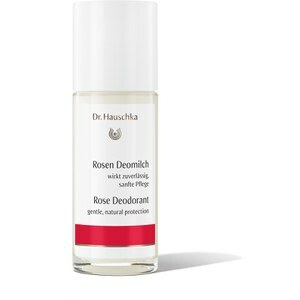 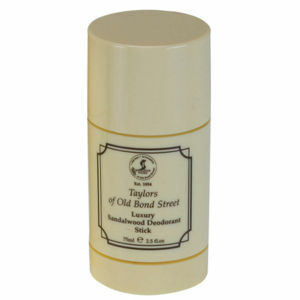 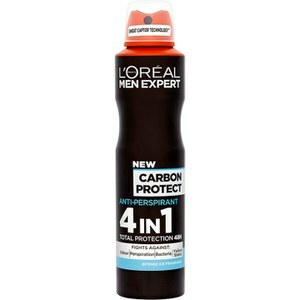 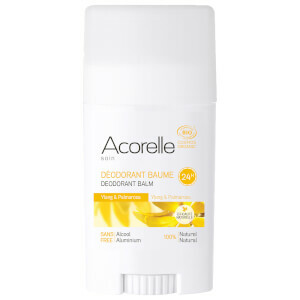 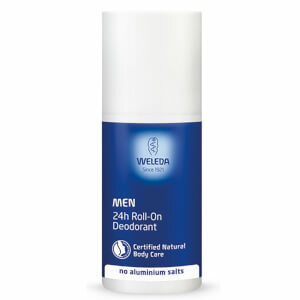 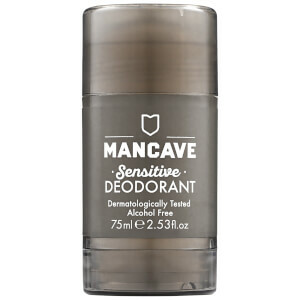 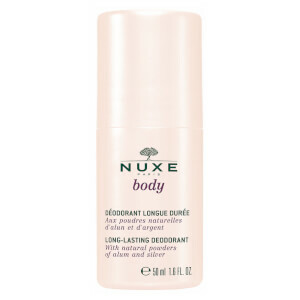 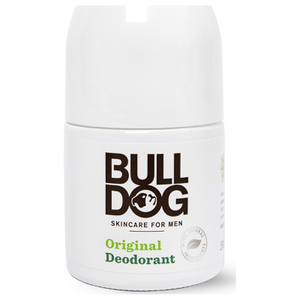 lookfantastic also carries a range of deodorants suitable for men such as Loreal Men Expert Deodorant, Menscience Advanced Deodorant, Bulldog Skincare for Men's Original deodorant that is formulated with essential oils and aloe vera to give your skin all day protection, paraben free and eliminates odour. 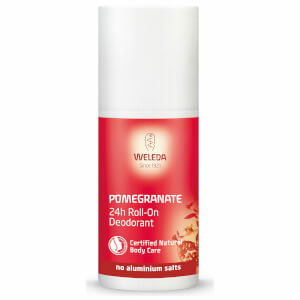 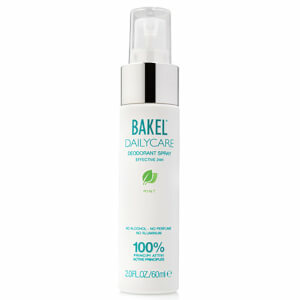 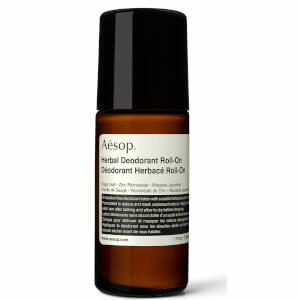 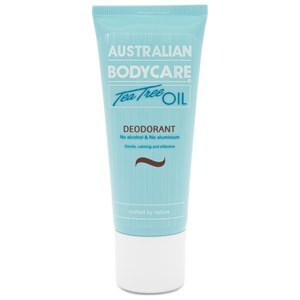 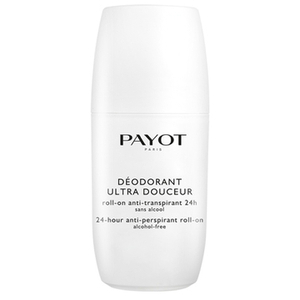 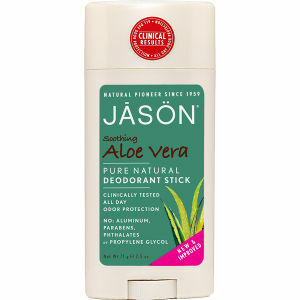 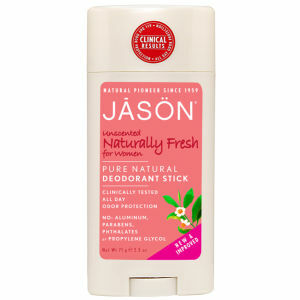 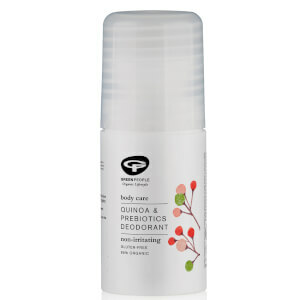 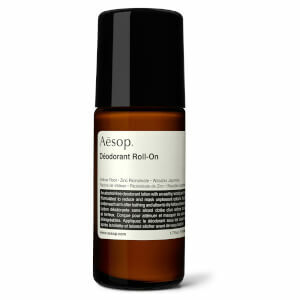 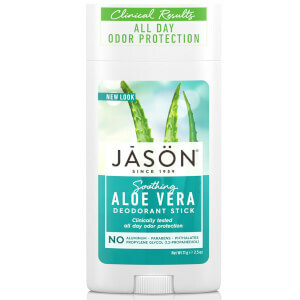 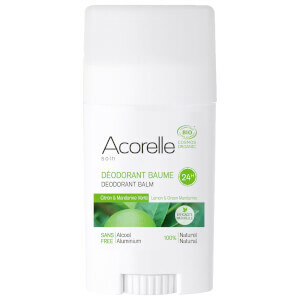 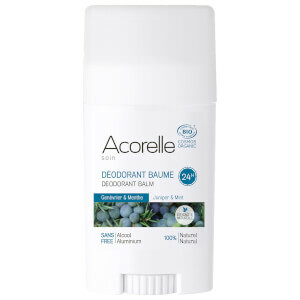 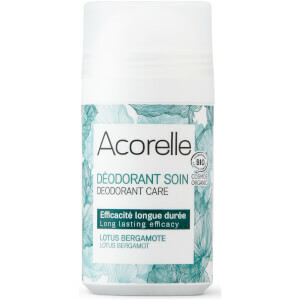 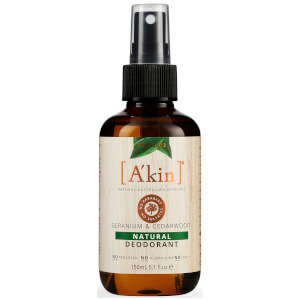 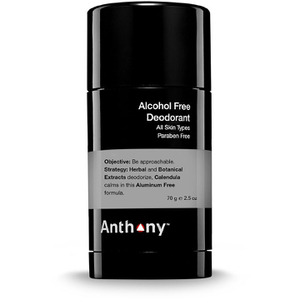 If you prefer antiperspirant, lookfantastic has Australian Bodycare Deodorant, Green People Roll On Aloe Vera Deodorant and more.